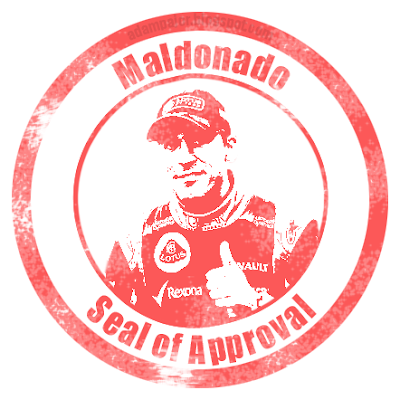 Adam Pajor's blog: Maldonado approves! 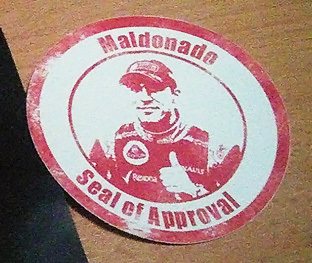 It had to be done... the unofficial Maldonado seal of approval! Some crashed in a race? Was it worthy enough to call it a badass move? Does Maldonado approve? Do you approve? 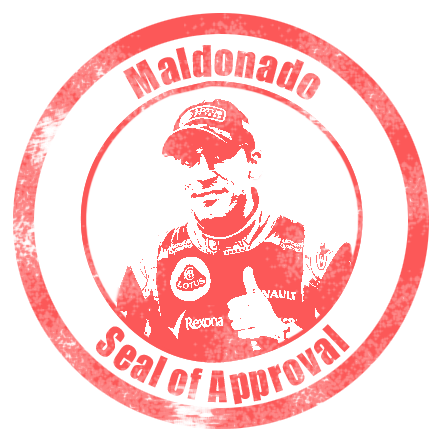 Feel free to use it on Maldonado accident images or something that's worthy this seal, but please give me credit.